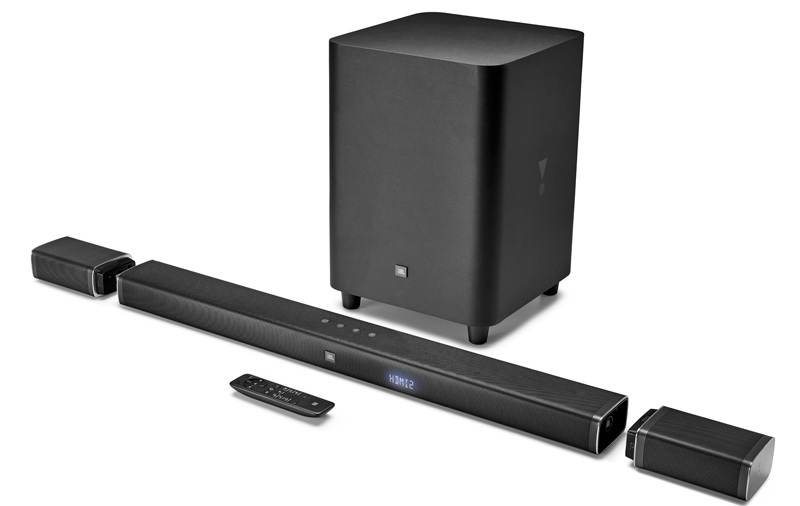 Harman International has just launched what they’re calling “JBL most expansive sound bar series to date” – the JBL Bar series. 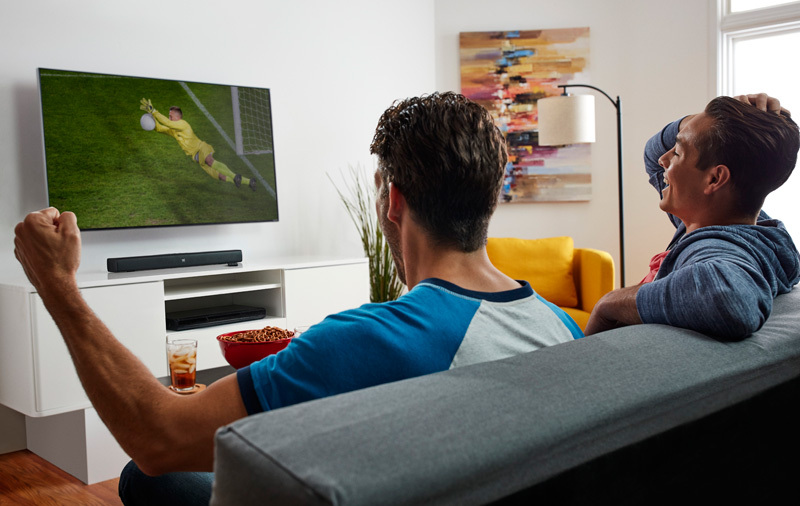 Available in four models – the Bar Studio, Bar 2.1, Bar 3.1, and Bar 5.1 – the series claims to have a sound bar for every environment. All models feature a sleek modern design, with Bluetooth 4.0 support for smoother streaming of music. And each comes with a multitude of connections with HDMI, HDMI ARC, Optical and AUX inputs being standard throughout the family. The higher end Bar 3.1 and Bar 5.1 systems also come with multiple 4K HDMI pass-through inputs for Blu-Ray players, game consoles and more. The sound bars have also all been programed to respond to your TV’s remote so you won’t need an additional remote. The inclusion of JBL SoundShift technology also makes it easy to instantly switch audio sources – perfect for the second screen experience.